A number of gracious foundations and businesses provide essential support for the conference, and our collegial departments at UM provide important resources and assistance. 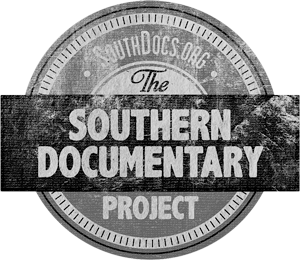 Sponsored by the Center for the Study of Southern Culture, Square Books, Friends of the J. D. Williams Library, the Overby Center for Southern Journalism and Politics, the John and Renée Grisham Visiting Writers Fund, the Department of Philosophy and Religion, the College of Liberal Arts, the Honors College, the Student Union, the Department of Psychology, Junior Auxiliary of Oxford, the Lafayette County Literacy Council, and the Lafayette County & Oxford Public Library. 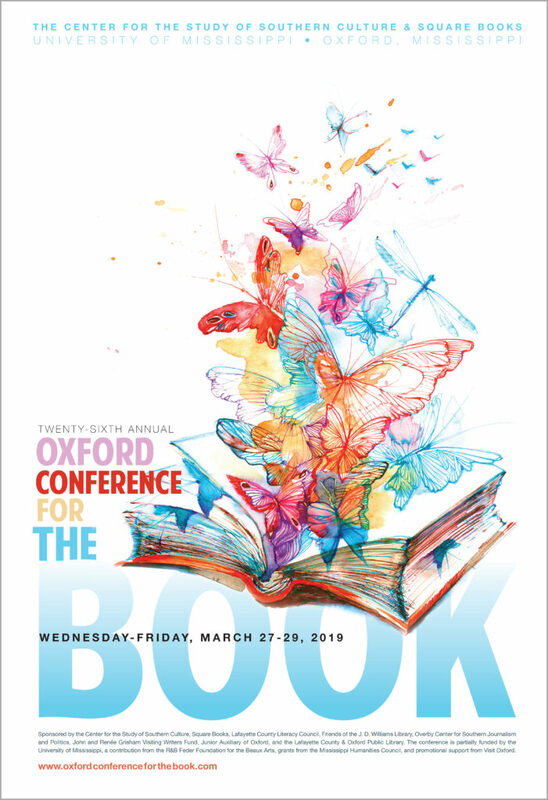 The conference is partially funded by the University of Mississippi, a contribution from the R&B Feder Foundation for the Beaux Arts, grants from the Mississippi Humanities Council, and promotional support from Visit Oxford.